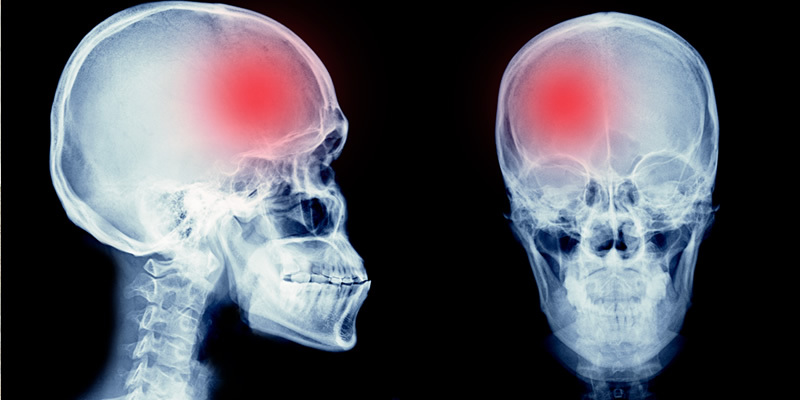 Traumatic Brain Injury (TBI) is caused by an injury to the head that disrupts the normal function of the brain. An individual with a brain injury has a very unpredictable sequence of recovery as no two TBI’s are identical. There is a wide range of severity when it comes to TBI. Recovering from a traumatic brain injury can be a lifelong journey with the main component of recovery revolving around learning as much as possible about TBI. Transitioning an injured worker with TBI from a hospital/rehabilitation center to home can be exciting as well as overwhelming for the injured worker and their family/caregivers. To make a referral for Home Health, DME, or Home Modification, please visit www.homecareconnect.com or call 855.223.2228.